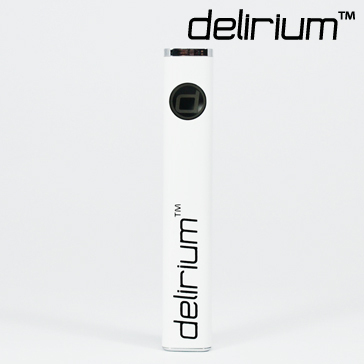 Spare 650mAh battery for the delirium White. 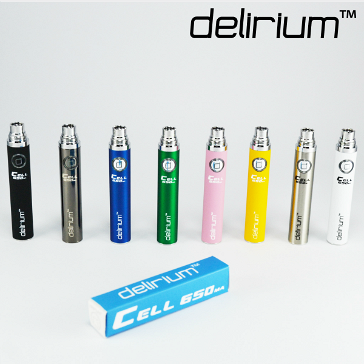 delirium Cell 900mAh eGo/eVod battery. 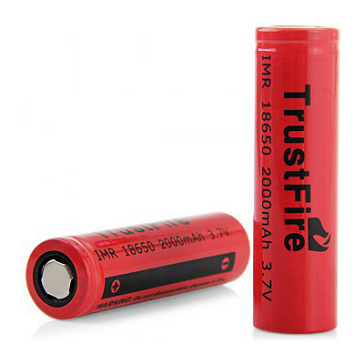 Full and satisfying button clicks, charges fast, top quality battery cells, affordable. 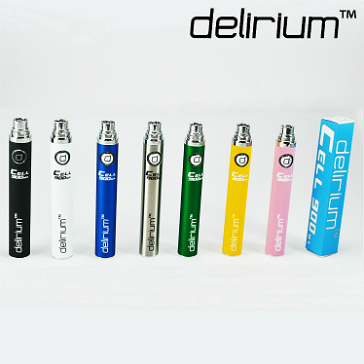 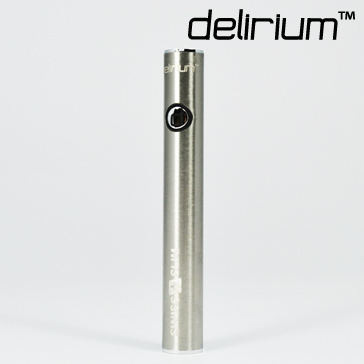 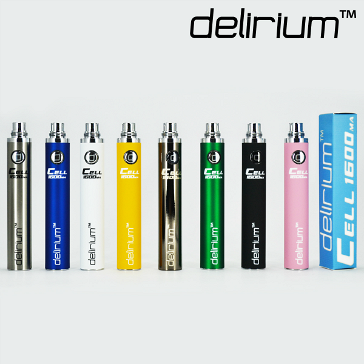 delirium Cell 1300mAh eGo/eVod battery. 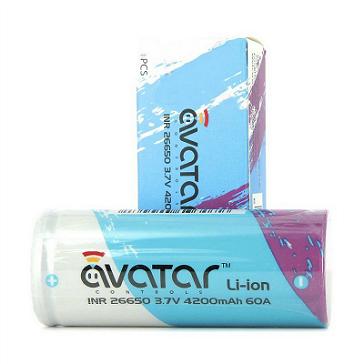 Full and satisfying button clicks, charges fast, top quality battery cells, affordable. 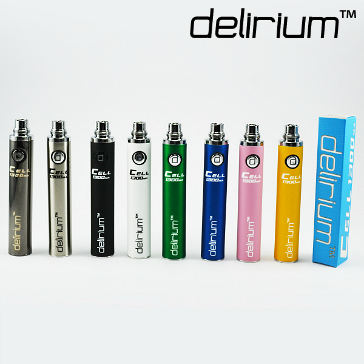 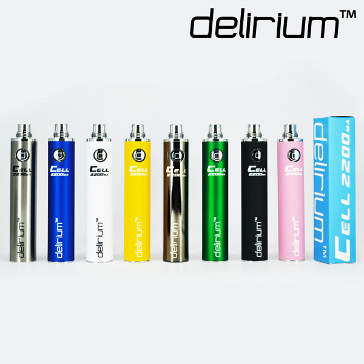 delirium Cell 1600mAh eGo/eVod battery. 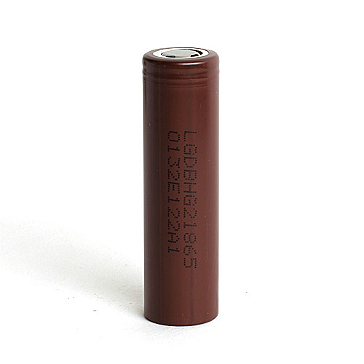 Full and satisfying button clicks, charges fast, top quality battery cells, affordable. 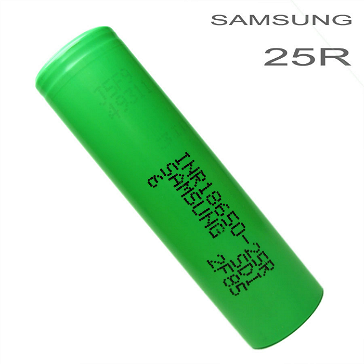 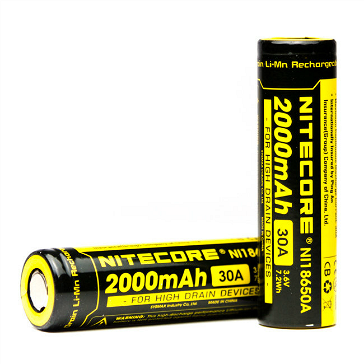 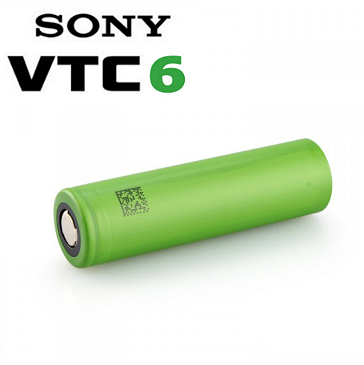 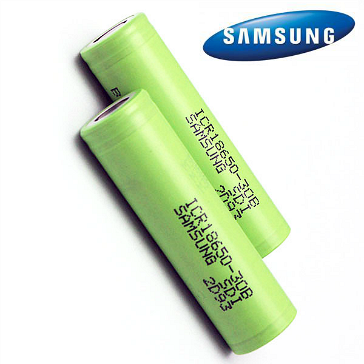 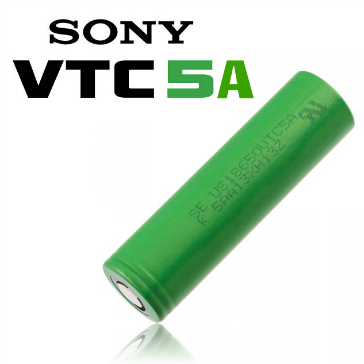 18650 type 2600mAh Samsung inner battery. 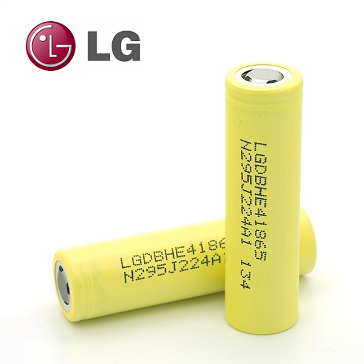 The LG HG2 INR 18650 high drain battery has a capacity of 3000mAh and a 30A maximum discharge current with a continuous discharge rate of 20A. 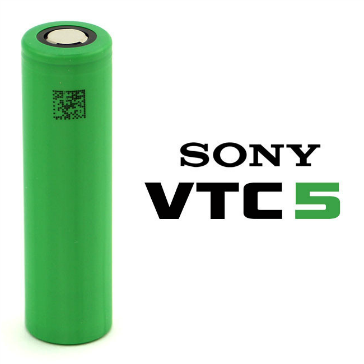 These batteries put out very clean and constant power while providing for extra run time. 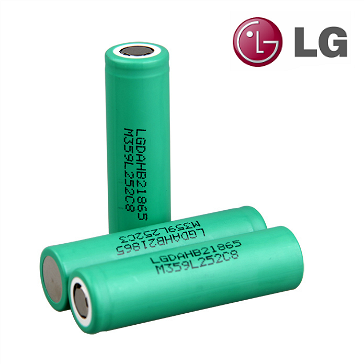 These are original LG HE4 18650 high drain batteries with lower internal resistance values that perform extremely well under harder workloads. 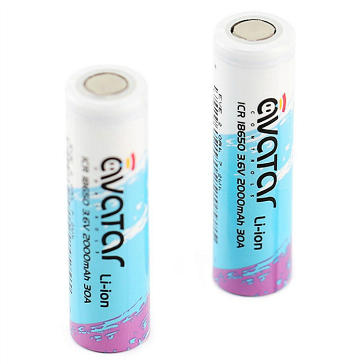 A step up from HE2 batteries, the HE4 cells are also noteworthy for operating at lower temperatures during peak output periods.